What storms have you been through? 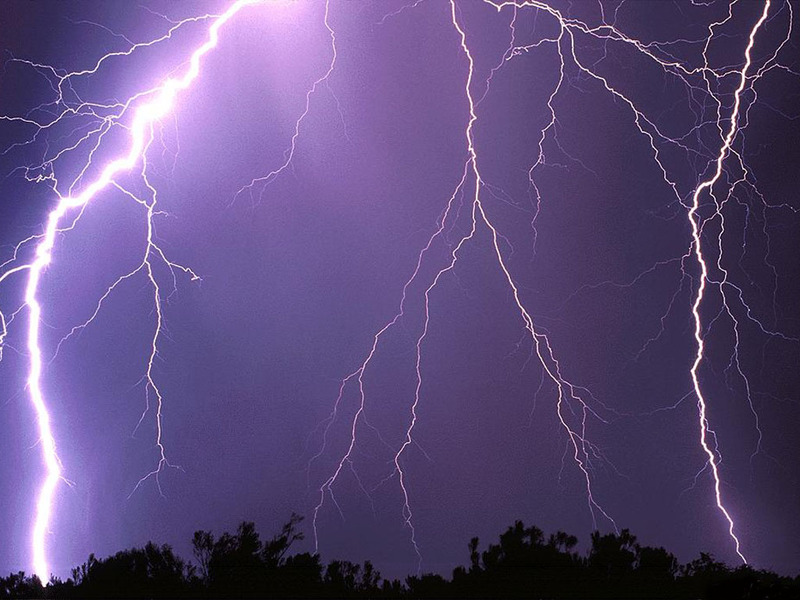 What storms have you been through in your life? Several years ago, Ray, our daughter Leah, our cat and I were under a tornado warning at our house in the country just outside Garden City, MO. A tornado had been spotted on the ground and the sirens were going off. Fortunately, we had a basement where we lived and we ran downstairs to take cover in the basement, with a battery-powered radio and Leah holding tightly onto her calico cat, Sierra. We could hear the storm raging outside. I was screaming and covering Leah’s head with a blanket and my body to shield her. Then it was over, gone as suddenly as it had come. We cautiously ventured outside, where our entire neighborhood was outside, examining the damage. The tornado had hit a couple of our apple trees, bent the antenna on our car, and twisted the satellite dish on top of our house, but otherwise, our home was virtually untouched. Our neighbor’s house’s roof was partially torn off. One of our other neighbors on the opposite side of our house came over and told Ray that he had watched the entire thing from his window, and said the tornado had SKIPPED OVER OUR HOUSE! I am convinced it was Ray’s prayers, invoking Jesus’ blood and asking for protection. I have been through a lot of storms in my life, emotionally and spiritually. Through them all, God has always been with me and never abandoned me. Jesus will speak peace to your storm, whatever you are going through. 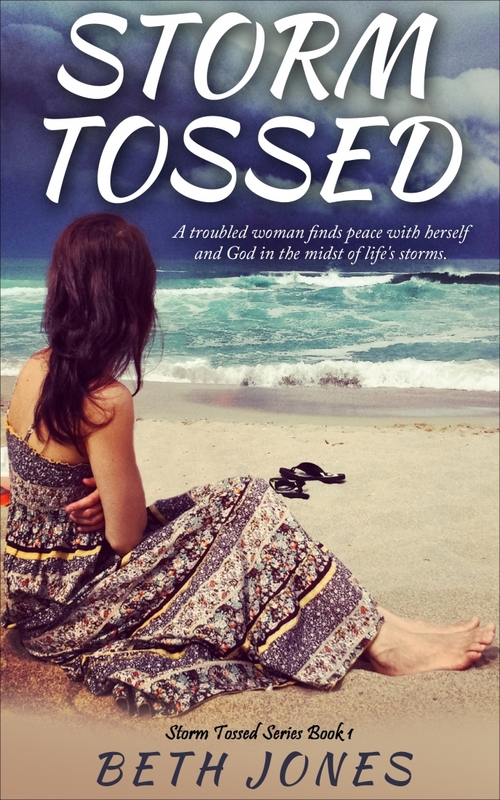 In my video today, I share more about this topic and my first ever fiction book, Storm Tossed, coming July 2015 at Amazon. Just click here to watch the video.